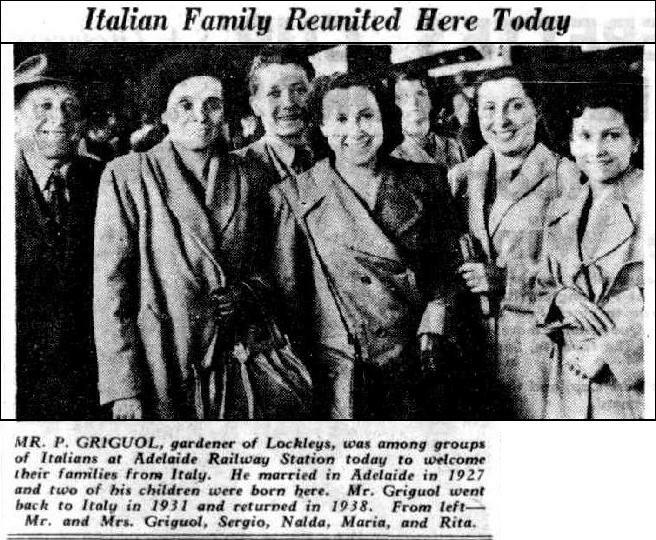 Pompeo Griguol, born 16 June 1900, in Meduna D’Livenza, Province of Treviso, arrived in Australia per ‘Re d’Italia’ on 25 May 1925. 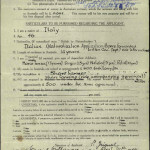 In 1927, he married Andreina Restiotto, born in 1903 in Prata di Pordenone, Friuli-Venezia Giulia. 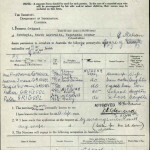 She had arrived per ‘Carignano’ on 25 July 1927. 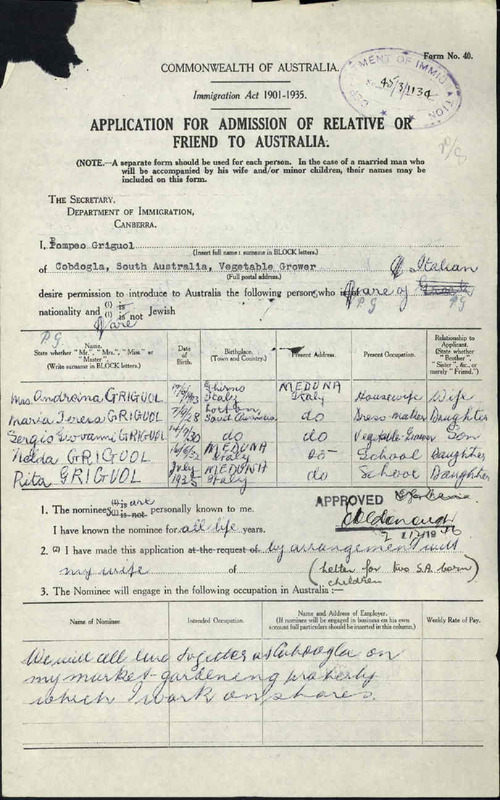 Pompeo and Andreina lived and worked in market gardens in various places in the Riverland and their first two children were born in Loxton: Maria in 1928 and Sergio in 1930. 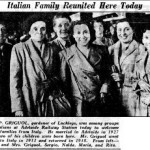 The family returned to Italy in 1931 because of Andreina’s ill-health. 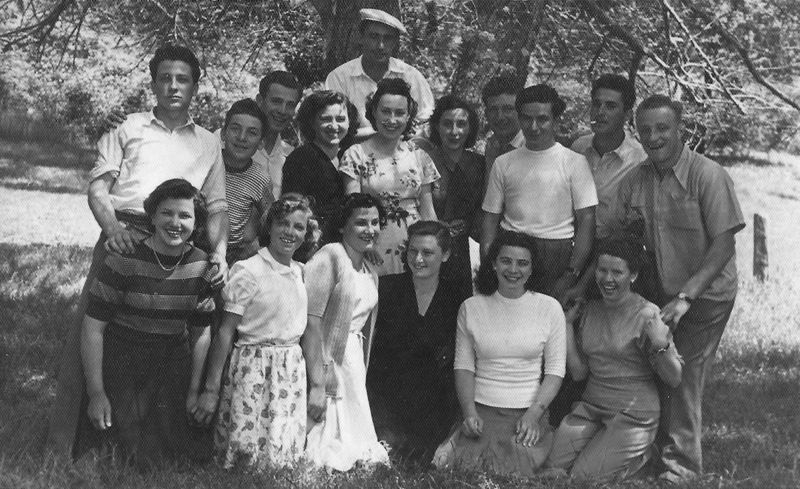 Two more children were born in Italy; Nelda in 1932, and Rita in 1934. 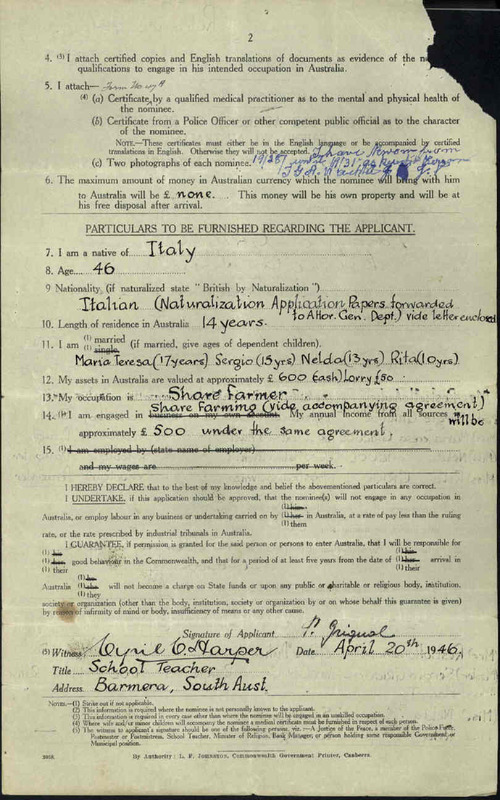 In 1938 Pompeo returned to Australia alone and continued to work for market gardeners in the Riverland. 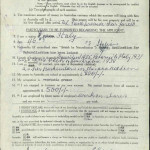 His wife and children were not able to join him again in Adelaide until 1946 because of the difficulties of travel during the War. 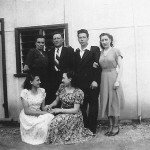 The family settled on the northern side of Valetta Road where they built a house and ran a vegetable garden growing tomatoes in glasshouses and celery. 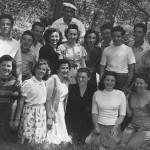 Sergio married Giuseppina D’Angelo who was born on 28 August 1930 in Zolli, Roccabascerana, Avellino and they had two children, Bruno and Nelda. 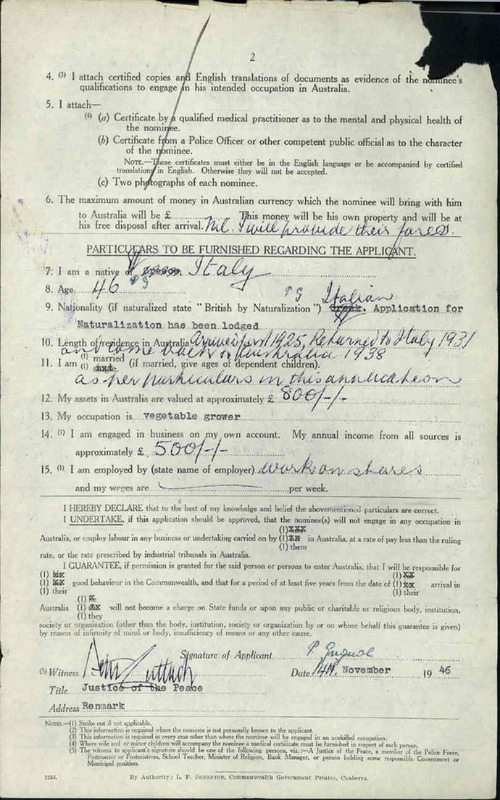 Sergio worked at Holdens and also tended the market gardens. 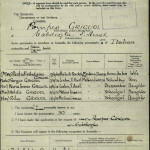 He bought the land from his father who went to live on Grange Road where he owned a grain store. 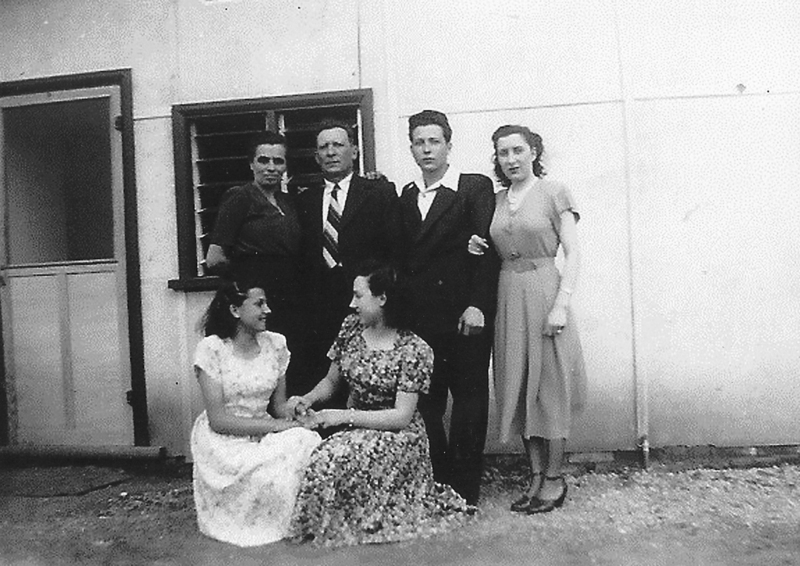 Sergio and his wife converted the land on Valetta Road into a poultry farm in the 1960s and lived there until 1992. Pompeo died on May 11, 1987 and Andreina died August 9, 1991. 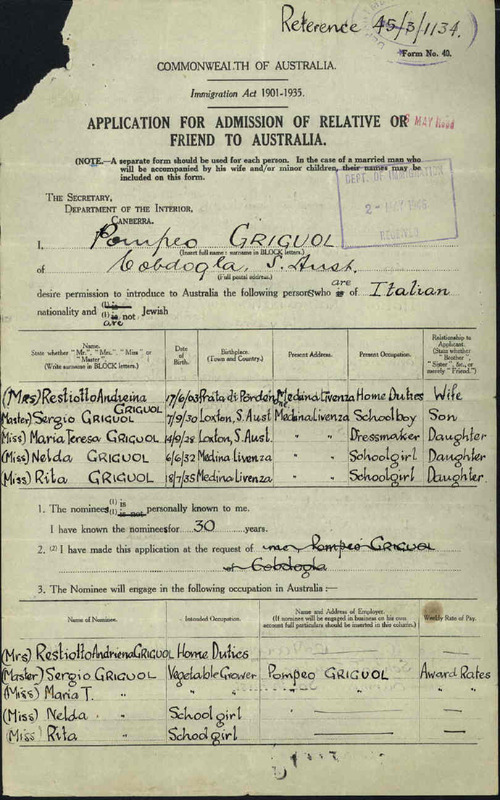 Sergio died July 23, 2006 and Giuseppina, on 9 February, 2014.